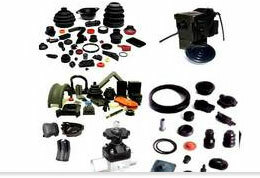 Engaged in manufacturing, exporting and wholsale supplying of water storage tanks, toilet seat covers, plastic pipes, pvc pipes, hdpe pipes, pvc chemical storage tanks, plastic pipe fittings, plastic water pipe fittings, plastic pipe fittings etc. Focusing major parameters like Thermal Conductivity, Heat Loss, Clamping requirement as well as Leakages in any kind of industry, we invented and introduced to the Industrial Segment; an Innovative, Leak Proof Pipe and Sandwich Glass Fiber Pipe Thermal FR Composite Pipes and Fittings by introducing Glass Fiber Reinforcement Technology Pipe for the First time in India. Reducing noise from wastewater and drainage systems in the home is not only about environmental quality but about quality of life. Huliot�s Ultra Silent� and Ultra Silent Plus� present systems that are so effective and affordable it doesn�t make sense to install anything else in a new construction project. Exporters and suppliers of unequal tee, female tee, equal union, unequal tees, crosses, concentric reducers, plastic pipe fittings, blind flanges, concentric reducers, plastic pipe fittings etc. 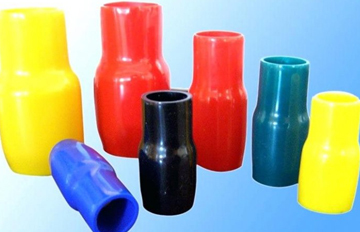 Wholesale suppliers and retailers of metal eccentric reducers, metal elbows, metal equal, forged pipe fittings, elbow pipe fittings, pipe fittings, seamless pipe fittings, plastic pipe fittings, plastic pipe fittings etc. Retailers and wholesale manufacturing of stainless steel tube fittings, plastic pipe fittings, steel pipes, steel tubes, stainless steel sheet, welded pipe fittings, buttweld pipe fittings, plastic pipe fittings etc. Plasto Group of Companies is an ISO 9001-2008 certified company running under two roofs viz. R C PLASTO TANKS & PIPES PVT. 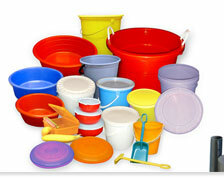 LTD., and VAIBHAV PLASTO PRINTING & PACKAGING PVT. LTD. established in the year 1986. The former is a reputed firm engaged in manufacturing, supplying and exporting extensive range of Water Storage Tanks, overhead tanks, underground tanks, plastic water tank, PVC Pipes and Fittings, CPVC Pipes and Fittings, HDPE, Sprinkler Pipes. Manufacturers and exporters of pipe fitting such as HDPE pipe fitting, galvanized steel pipe, carbon steel pipe fitting, plastic pipe fittings along with pipe clamps. industrial pipe clamps, galvanized steel pipe, carbon steel pipe fitting, polyethylene pipe fitting, plastic pipe fittings etc. 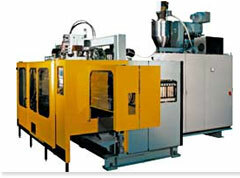 Tokai Imperial is a leading manufacturer of mobile Fules Pipe, Fuel injection pipes, Plastic Pipes etc. Full name of Polypropylene Random Copolymer, expressed as the PPRC briefly today, is light and smooth, the inner surface is smooth and shiny, scaling and corrosion failure to be hygienic, easy installation advantageous aspects of the plastic pipe industry, such as that taking place inside buildings and cold galvanized pipes hot water systems has been an indispensable solution. Hot and cold water installations inside buildings used for all kinds of PPRC Pipes and Fittings, manufactured using the highest quality raw materials. Apollo Pipes Limited (APL) is a part of the Sudesh Group of Industries and is engaged in the manufacturing of a wide variety of pipes and fittings for the last two decades. Driven by clear objectives, ethical business practices and a vision for excellence, we believe in delivering customer satisfaction every time over. 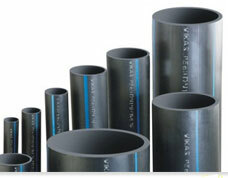 We manufacture & suppliers of all types of nylon pipe fitting products etc.